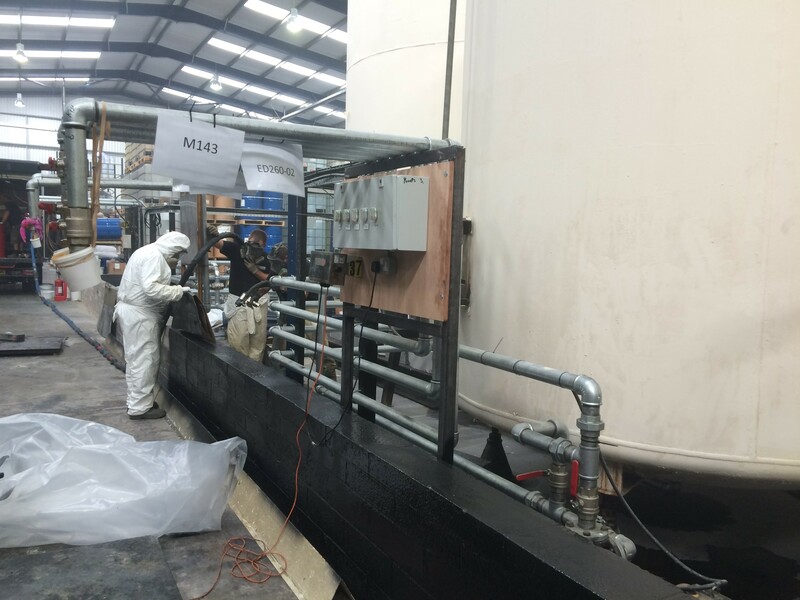 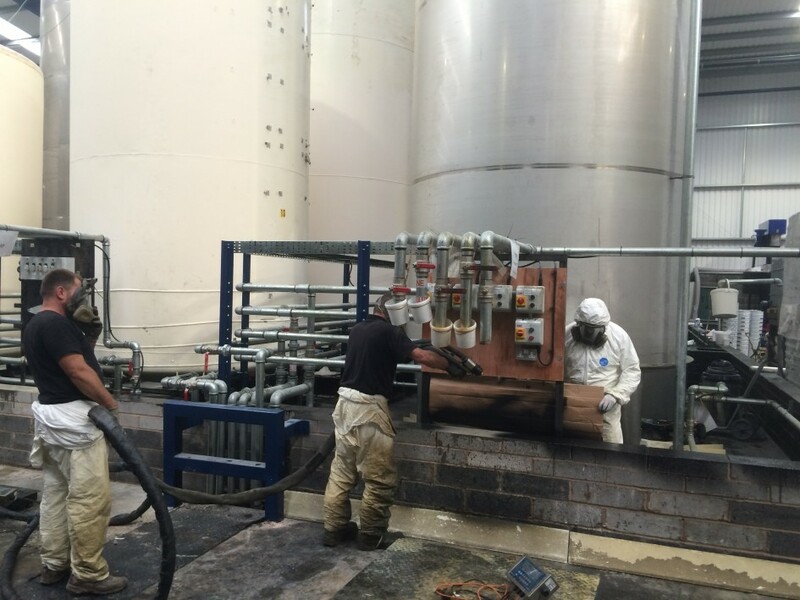 As part of Leeson Polyurethanes’ new factory, a 22 tank, tank farm has been installed. The tank farm is bunded to the legally required capacity, but then had to be waterproofed. The solution was near at hand, Leeson Polyurethane’s high performance spray applied pure polyurea was installed across the entire tank farm, including all horizontal and vertical faces, as well as the adjacent bund for pump off-loading. 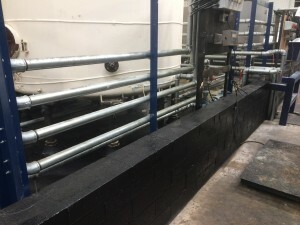 Many thanks to the team at Pro-Teq for a great installation.